A biting winter, and a house that seems to leak heat at every turn. You’re cold – and you’re paying extra for the privilege in the shape of more expensive home heating bills. There's a better way. Insulation is like throwing a giant contintental quilt over your house and Comfort Solutions Ireland insulation, based in Co. Mayo, ensures quality throughout. Get snug, get warm, reduce cost. You may even get grant aid. 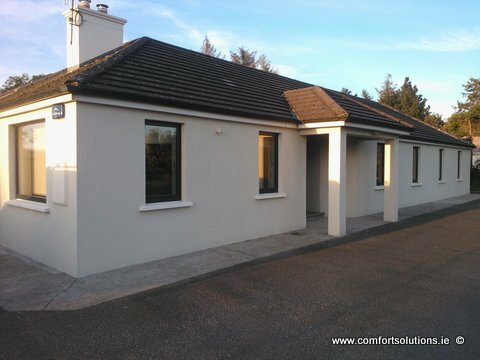 Comfort Solutions Ireland offer a wide range of quality insulation products and services throughout counties Mayo, Sligo, Roscommon, Leitrim and Galway. 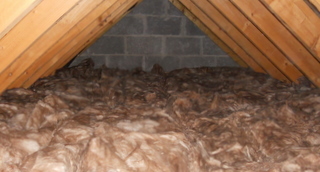 You can trust us to ensure that only quality materials are used throughout all insulation installations and that all of our tradesmen are trained, professional and experienced in all aspects of the insulation systems that we offer. Contact us today to find out more. External Wall Insulation (EWI) is a composite cladding system comprised of suitable insulation and a waterproof coating which is applied to the external walls of a building on the outside. The application of EWI reduces heating bills, and consequently, carbon emissions also. External Wall Insulation (EWI) is the most efficient way to insulate an existing building. Lower your heating bills, reduce your Co2 emissions. 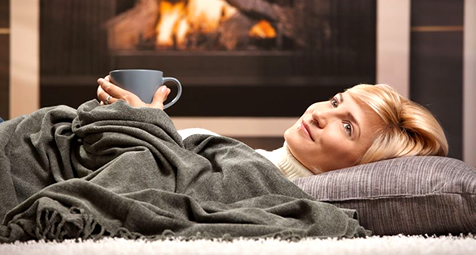 In recent times, we have become more aware of conserving heat within our homes. This results in warmer, more comfortable dwellings, with greatly reduced oil, gas and electricity bills as well as improving our carbon footprint. 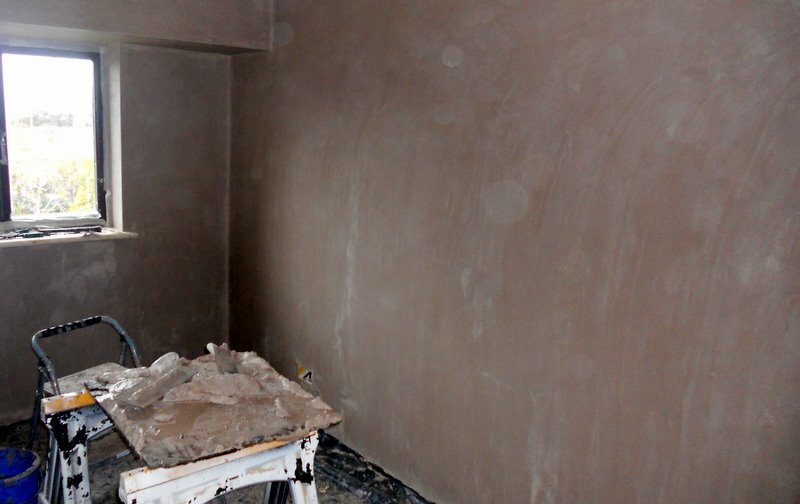 At Comfort Solutions Ireland, we believe in providing an expert internal wall insulation service, using top quality materials and highly skilled tradesmen, giving your home the best possible results. Cavity fill insulation is the least expensive wall insulation. 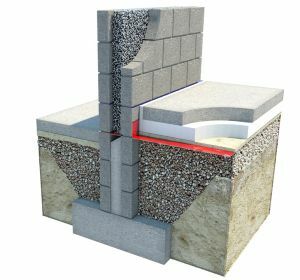 Cavity fill insulation is used to reduce heat loss through a cavity wall by filling the air space with a porous material. This immobilises the air within the cavity (air is still the actual insulator), preventing convection, and can substantially reduce space heating costs. The success of cavity wall insulation is based on the condition of your cavity and the thoroughness of your installation contractor.